A zero risk, “Data Cleansing” facilitator that will only cost between 2 and 7 cents per 1000 record comparisons and which will give you results on possible duplicate data within 24 hours? Click here to download our brochure for more details. 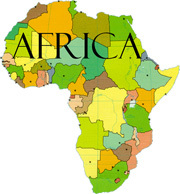 Suppliers in Africa, join the fastest growing online Supplier community. Gain access to our Business Directory for Namibia, South Africa as well as the rest of Africa. It includes a self managed advertising module, active exposure to buyers through our e-procurement systems and marketing campaigns. 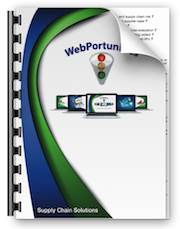 Joining Webportunities creates a self service portal to improve your quoting/tendering capability, your visibility to your customers and your presence in the marketplace. All of which equates to opening opportunities to expand your business and increasing revenues.